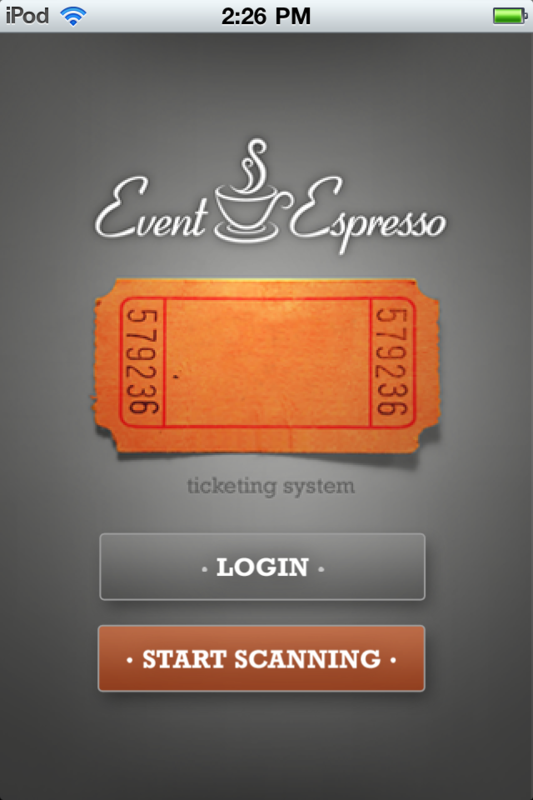 We’d like to announce today that we have released the Event Espresso Mobile Ticketing Apps for iphone, iPod, and Android mobile devices. These mobile platforms bring event managers and organizers even more autonomy and power to setup their own registration system. I’ve tested it and the process worked really well for my event. Great job guys, a totally awesome solution! Will there be an option for a white label app to build into our own apps? Hi Jerkski. We don’t have a white-label app right now, but contact us directly to discuss it further. Do multiple checkin stations need to use different IDs? Each mobile app will need to be logged in to your website with the credentials for that individual so that the app can verify the ticket.